Real talk–I’m about to show you the best/easiest dessert ever. 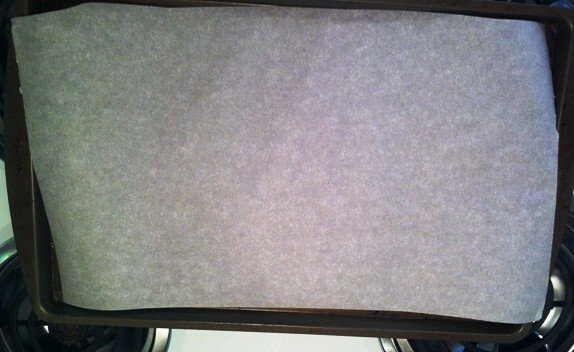 Prep a baking sheet by placing parchment paper on it. Wheat thins aren’t flat–they have a curve. 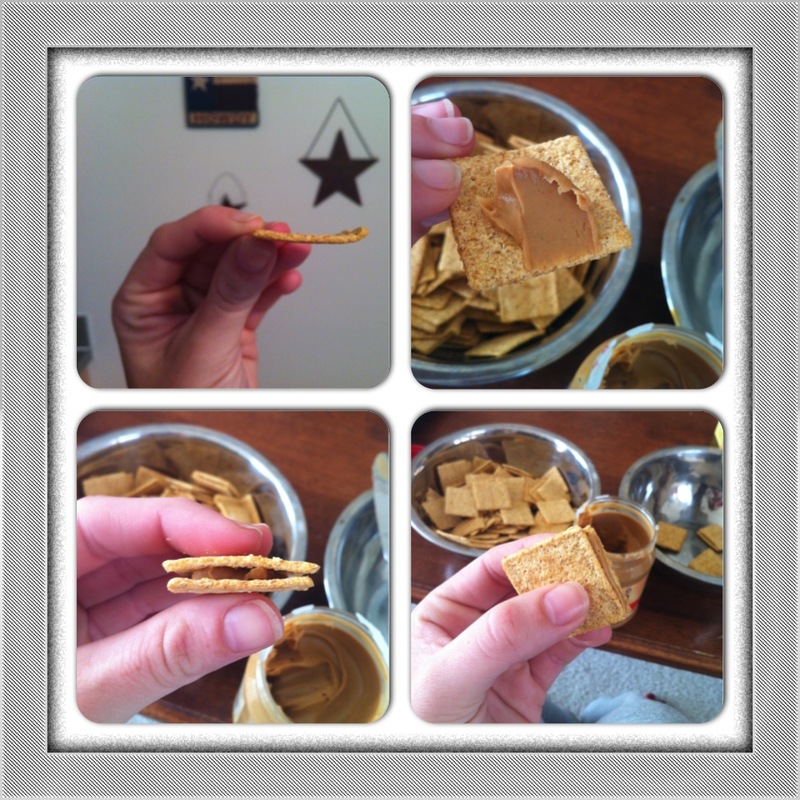 Spread a small bit of peanut butter on the concave side of the Wheat Thin. 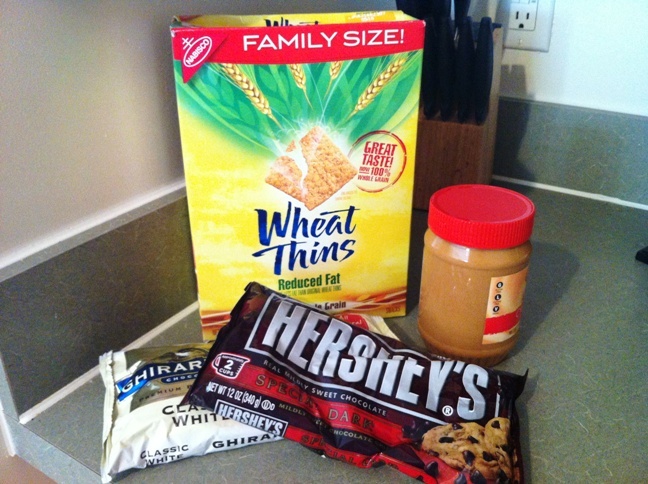 Then make a sandwich my placing another Wheat Thin on top. Lightly squeeze. If peanut butter squeezes out, you did a good job! 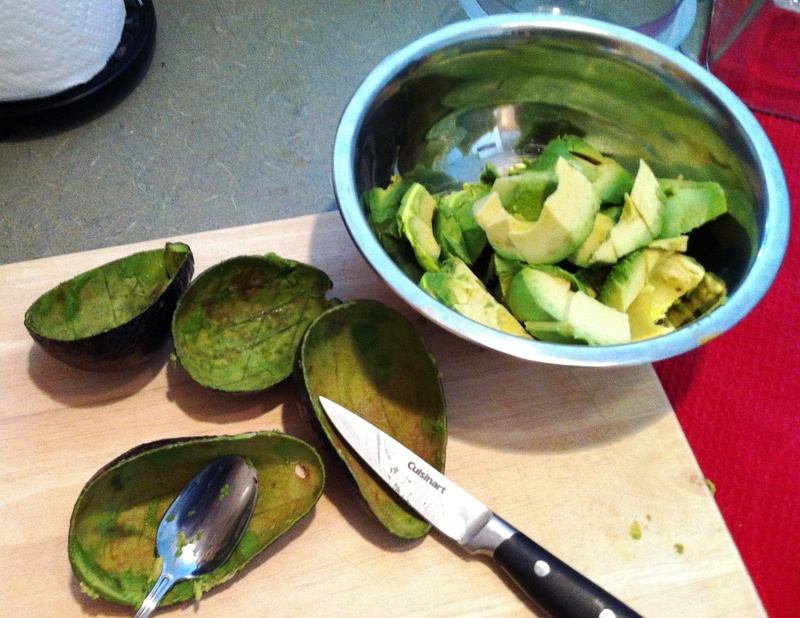 The more the better–just scrape off the edges with a knife. 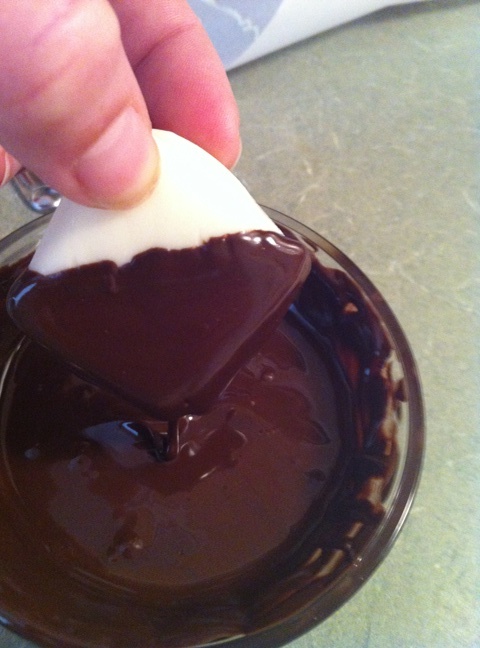 Once you’ve made all of your sandwiches, melt your white chocolate. Place your chocolate in a shallow, microwave-safe bowl. 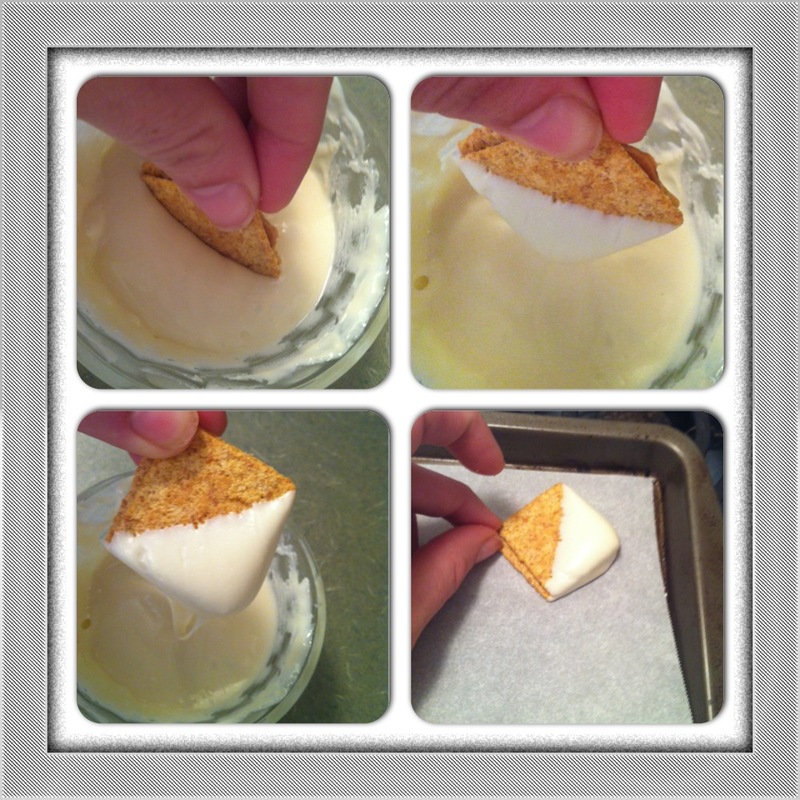 Microwave until melted and smooth–don’t over cook! You can also use a double boiler if you’re patient. But I’m not. So I use a microwave. 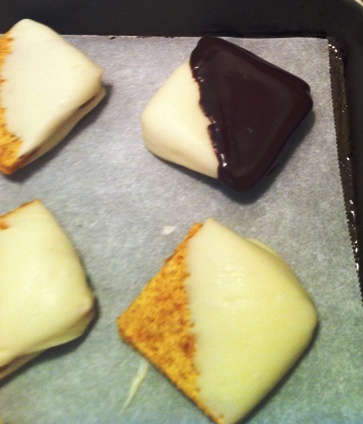 Dip your sandwiches a little over halfway into the chocolate and gently place on yer baking sheet with paper. 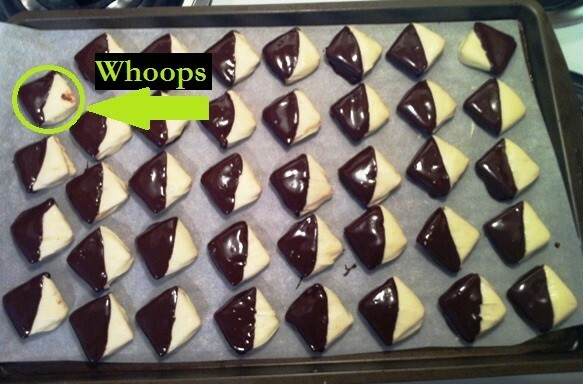 I like dipping on a diagonal. I think it looks classy. Well, as classy as Wheat Thins dipped in chocolate can look. Once you have dipped all of your sandwiches, let them harden. 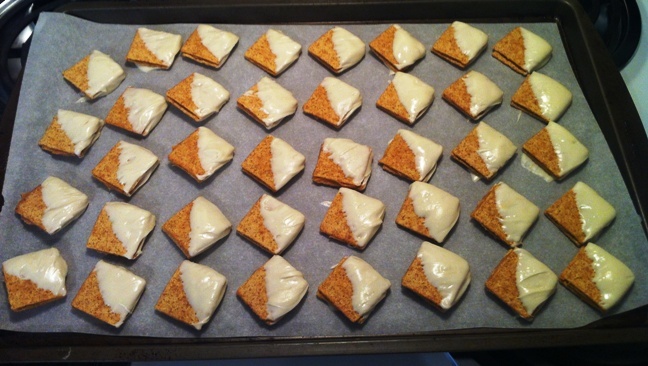 I put them in the freezer for five minutes…because I’m incredibly impatient. Have I mentioned that before? Once the white chocolate is hardened, it’s time to melt your semi-sweet chocolate and repeat. This time, dip the other side of the sandwich. Let the semi-sweet chocolate harden and voila! The idea is to make them look pretty, but sometimes you mess up (see my “whoops”). Place the sandwiches in an air-tight container. I suggest placing small pieces of parchment paper in-between the layers of sandwiches so they stay pretty. These desserts are perfect for bridal showers, baby showers, impressing friends, bad days, movie nights, peanut butter cravings, bad breakups, etc, etc. 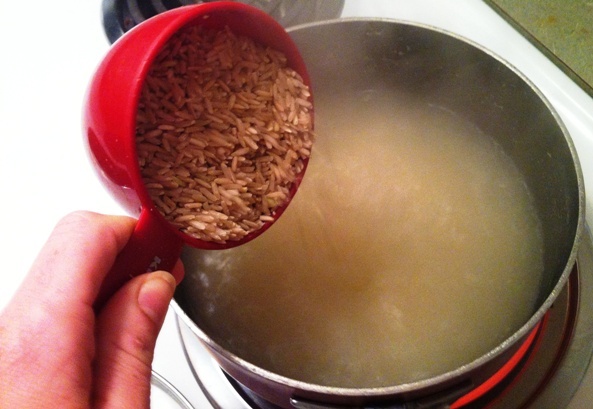 Bring chicken stock, water, and butter to a boil. 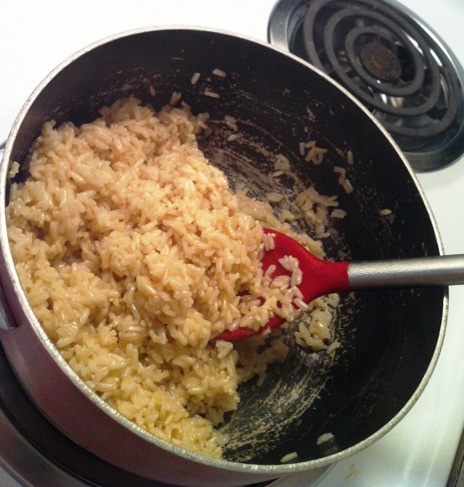 Then add rice. Reduce heat to simmer and cover. 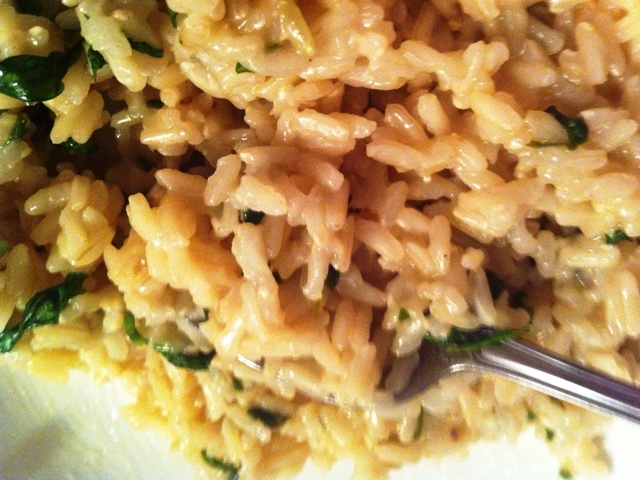 Remember that brown rice takes longer to cook than white–should be done in about 25-30 minutes. Once completely cooked, give a quick stir. The bottom of my pan is scratched. Williams-Sonoma gift cards are gladly accepted to help this problem. 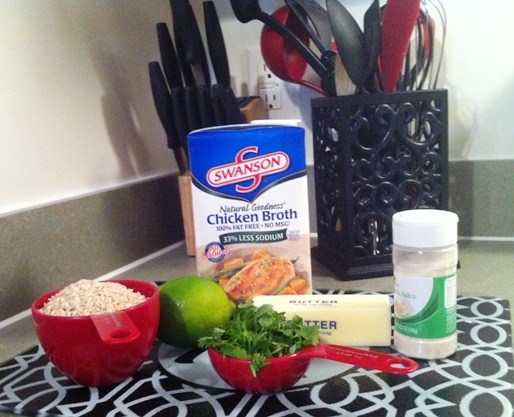 Add in cilantro, lime juice, and garlic salt to taste (start with 1/2 teaspoon). Give a stir, remove from heat, and re-cover for 5 minutes. FUN FACT: I love love love fresh herbs. I buy a ton of herbs because my apartment doesn’t have a porch for me to grow my crop. 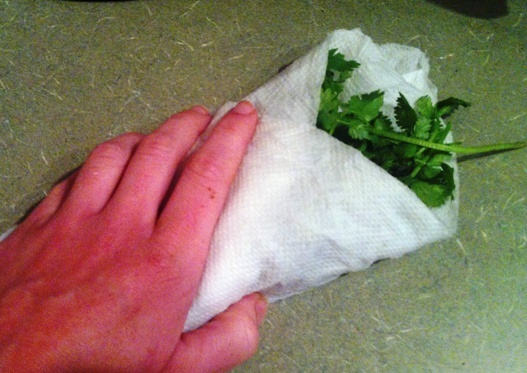 To keep my herbs fresh, I always wrap them in a damp wet towel and stick them in a Ziplock baggy. 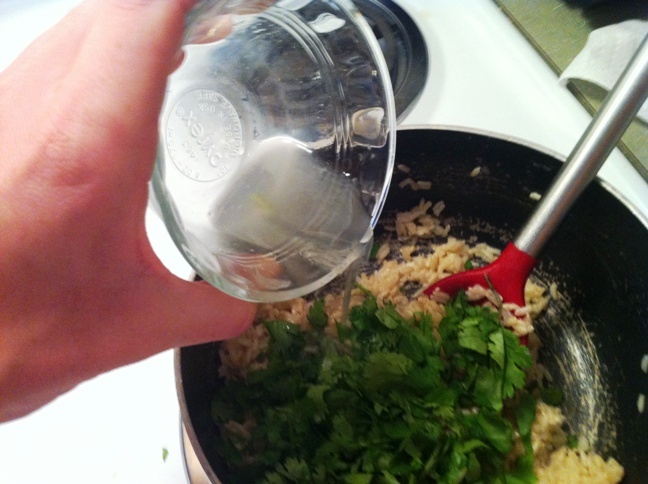 This rice goes perfect with Tequila lime chicken, black beans, fajitas, or fish tacos. I’m hungry. 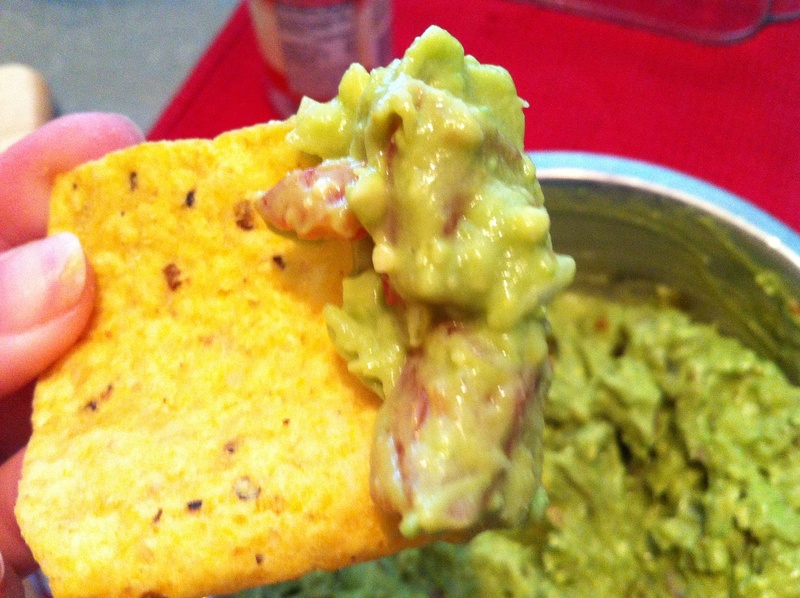 I’ve been cooking a ton for my friends and I love being able to share recipes on the blog. 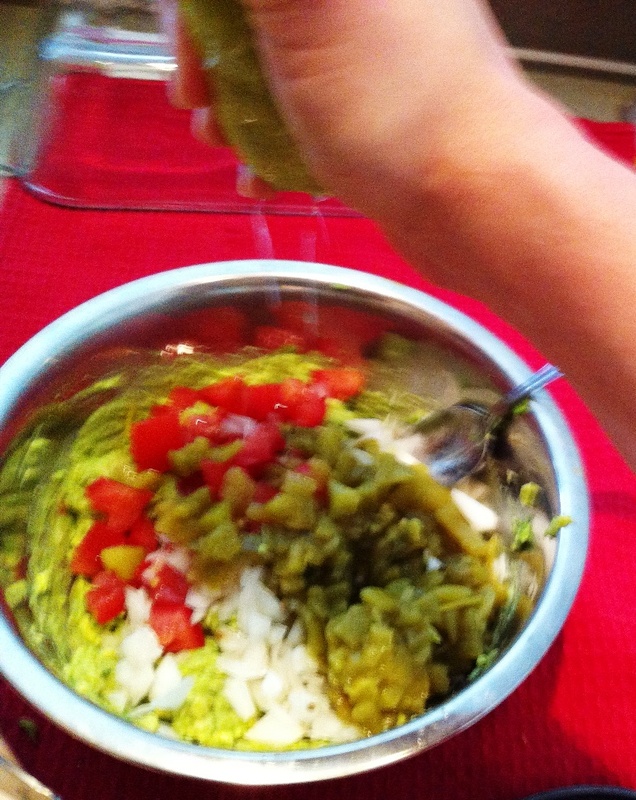 My favorite summer appetizer is chips and guac. 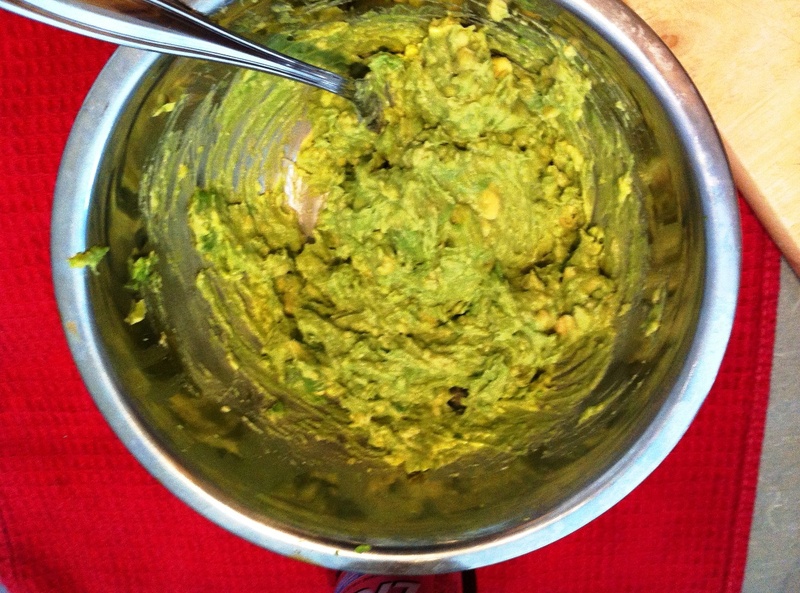 Puhhleasse tell me you don’t buy your guacamole from the store. In one of those plastic packages all slick and gross? Let me take the time to educate you–I don’t know where I got this recipe, but I’ve been using it for years. 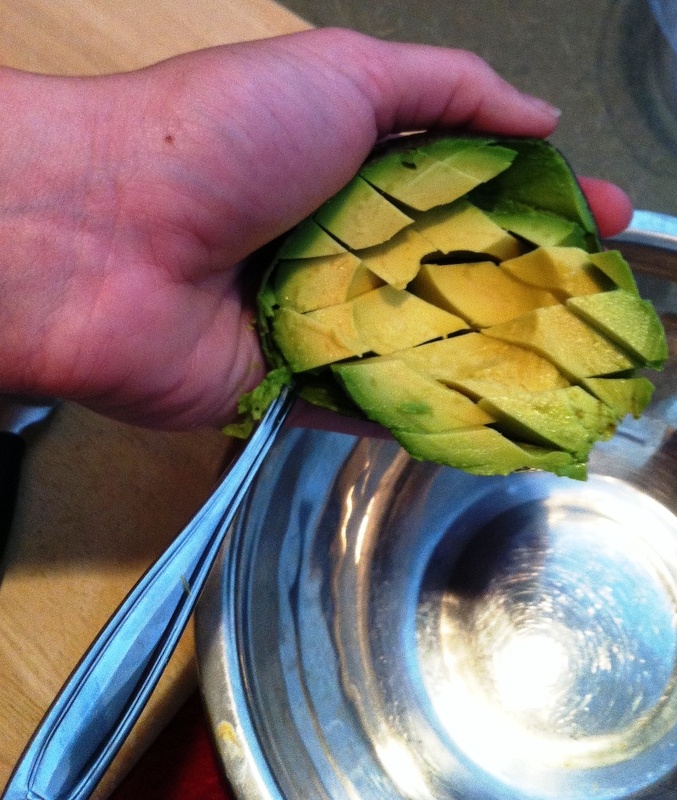 First, cut yer avocado in half and remove the pits. 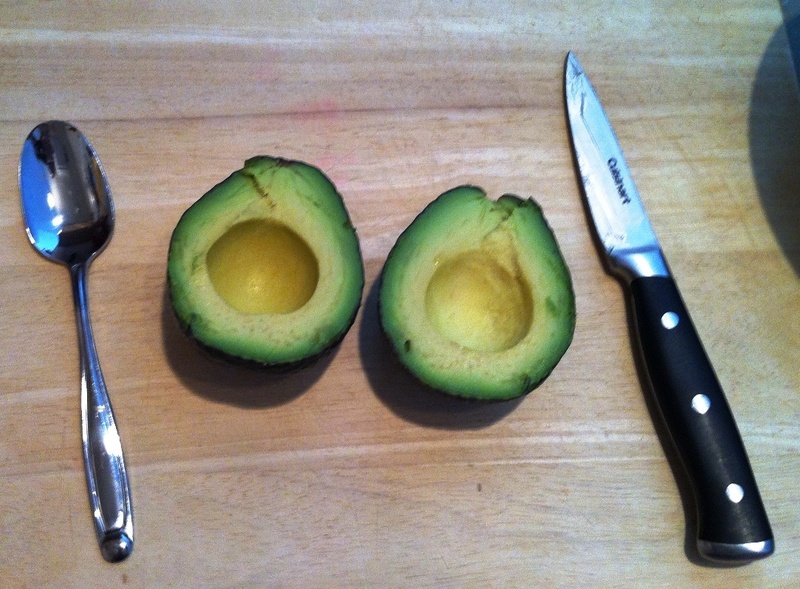 Then, take the avocado and score it without piercing the skin. 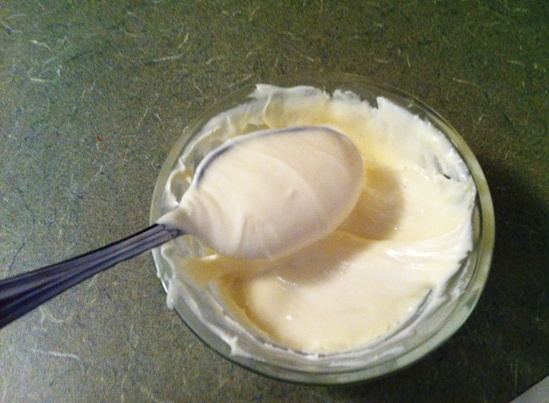 Then take a spoon and scoop the good stuff into a bowl. Take a fork and smoosh (that’s the technical term) the fruit until it’s at your desired consistency. Next, chop the onion and tomato. 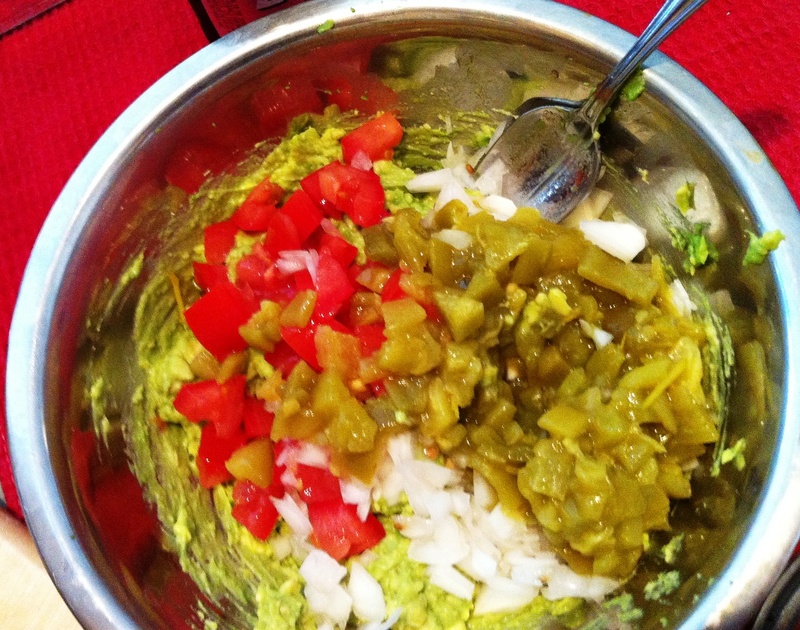 Then add the entire can of green chiles. Mix–but don’t over mix. Add dashes of garlic salt to taste. 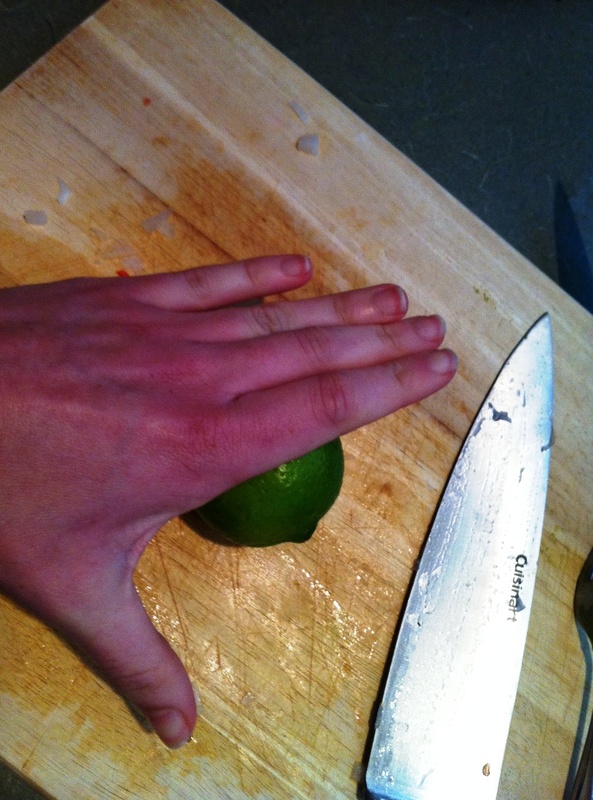 Next, take your lime and roll it under your hand to get the juices flowing. Cut in half and squeeze over the mix and stir in. Yummmmmmmmmmmmmm. Make sure you have plenty of people to share–or you will literally explode. Add some cilantro, corn, or black beans for an extra kick. 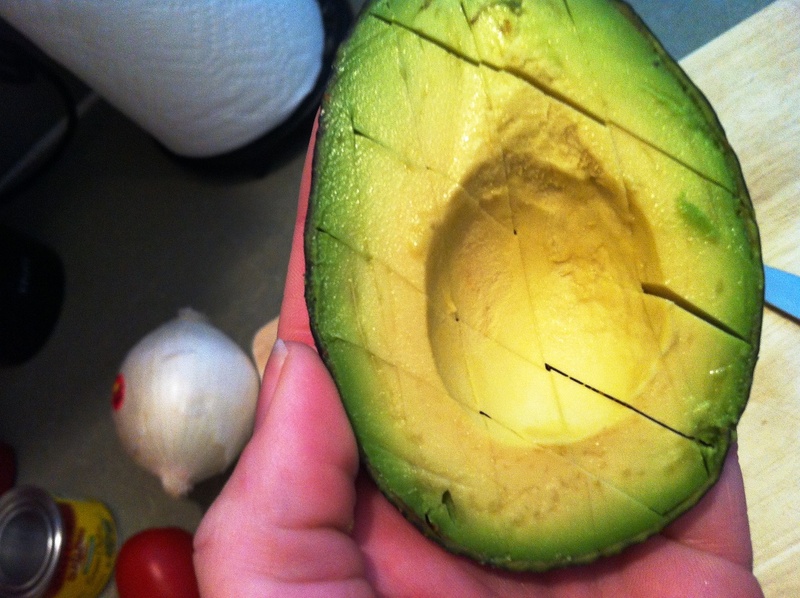 Oh, and never buy guac from the store ever again, OK?